The hydrotherapy treadmill is one of the most effective forms of rehabilitation for pre- and post-surgery or injury and for supporting orthopaedic and neurological conditions. Hydrotherapy can improve muscular strength and range of motion, which is particularly effective for combating post-surgery /post-injury muscle atrophy and for strengthening the supporting musculature around joints with orthopaedic conditions. 1. Reduce swelling and stiffness and relief from pain. 2. Aid cardiovascular fitness and weight loss. 3. Re-educate / improve gait. Patients are able to exercise in a controlled environment with reduced weight bearing. Your dog is fully supervised at all times and has a therapist in the treadmill throughout their treatment. The water is fully sanitised and heated to a therapeutic temperature. Our treadmill is an extended model that easily accommodates large breeds. The initial session includes a full consultation, with posture and gait analysis, assessment via palpation, and muscle mass measurements. I also conduct a health check, give a pre-treatment shower, acclimatise your dog to the treadmill and conduct an initial short treatment, your dog then has a post-session shower and is dried. This initial session will last approximately 1 hour, with subsequent treatments lasting about 40 minutes. 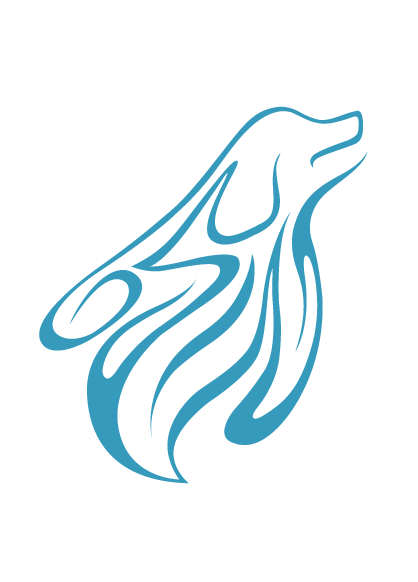 The optimal treatment plan for your dog will be discussed. 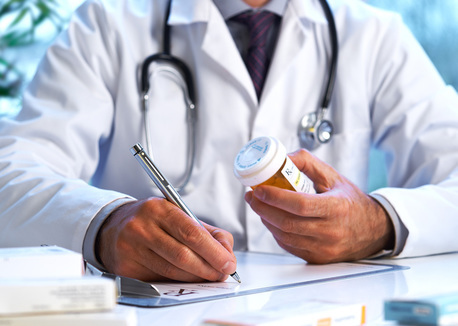 As a guide, initially we may recommend treatment twice a week. 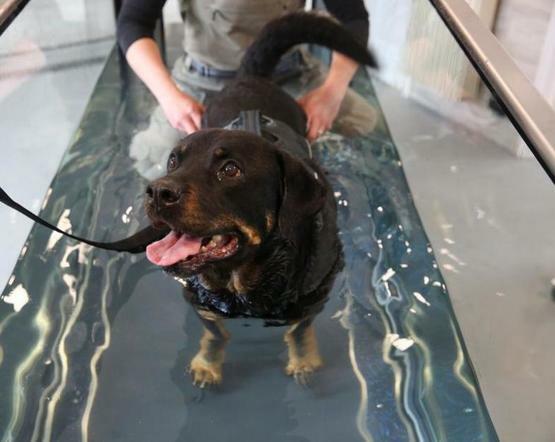 As I am a member of the Canine Hydrotherapy Association (CHA) most insurance companies will cover treatments. 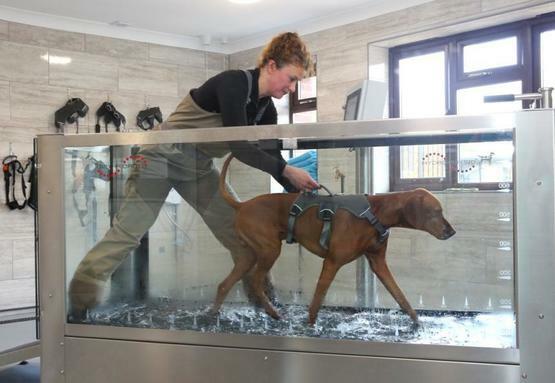 As I am a member of the Canine Hydrotherapy Association most insurance companies will cover treatments. Please discuss this with your insurance company directly.